Making your own Christmas decorations is so much fun. Not only do you get to be creative, but it’s a fantastic opportunity to get the kids involved and away from the screens. I especially like up-cycling wherever possible. 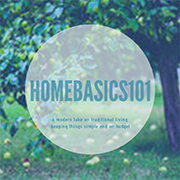 Not only does it save money, but it’s a great way to reuse unloved objects you already have around your home. It’s the best feeling being able to create something with your own hands, totally unique and tailored to your own taste and style. I love it. One of my unloved objects was a large iron candle holder. Yes, one of those from (ahem) years ago when candles were everything…..…. It’s an unusual shape with a spiral centre and small tealight side-shoots, almost like a vine. It was not the easiest shape to work with, but I was determined to give it some love and create it into something amazing, as soon as I worked out what? Then one day when I was riding back to my car from work I notice a heap of pinecones lying on the ground. Light bulb moment! 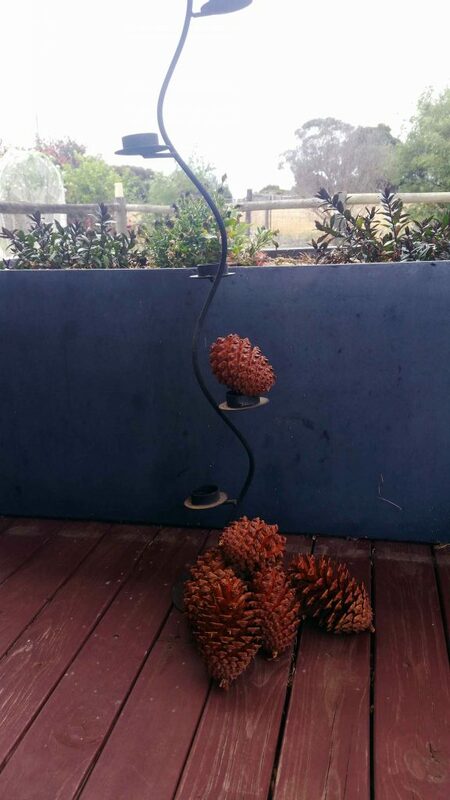 Why not create a pinecone Christmas tree using the iron candle holder as the centre structure? This was a great way to disguise the unusual shape, and would be a perfect addition to my outside Christmas decorations. As an added bonus, I didn’t have to spend a cent. Now that I had my bag full of pinecones, everything else I needed was at home. 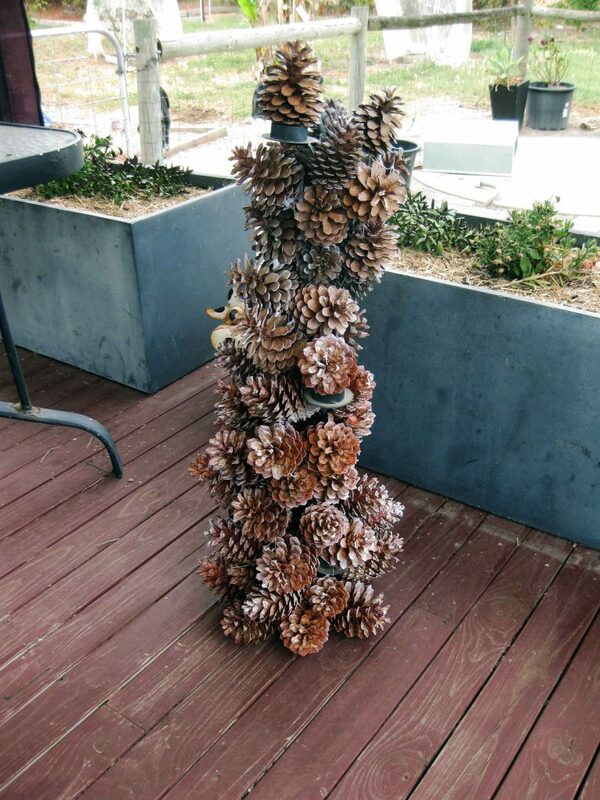 Start by gluing a circle of pinecones (base side down) to the bottom of the structure. Slowly work your way around, gluing the pinecones as you go. Make sure you taper the pinecones as you near the top to give it the shape of a Christmas tree. 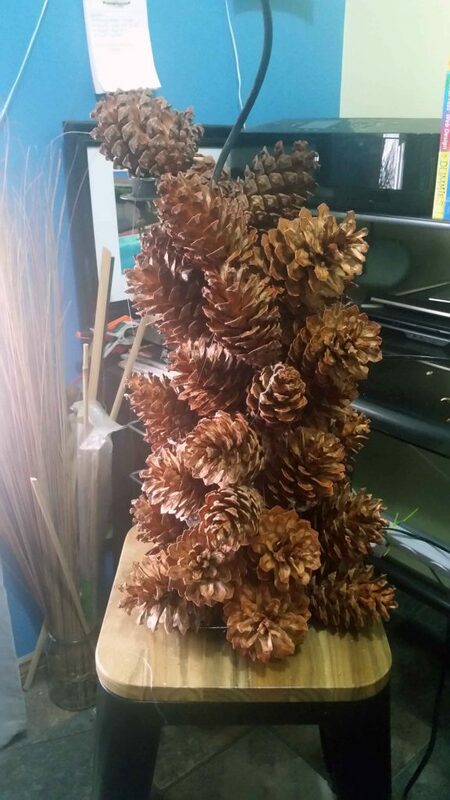 If you have smaller pinecones, use them towards the top or to fill in any gaps. Mine were a similar size so I just went for “rustic”. Then lightly spray the pinecones with white spray paint, like its dusted with snow (optional). I try to keep to a simple, more natural theme for my Christmas decorations, so I left my pinecone tree as is. 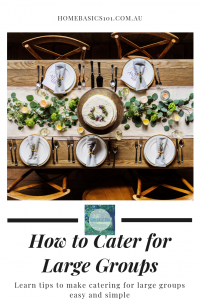 If you want something different, you could add any kind of decoration you like that suits your theme, or maybe even some green foliage from the garden for some added free colour. Why not make some mini pinecone trees for your Christmas table using the same technique? 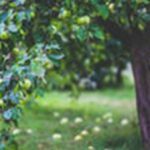 Get your kids involved and get creative!